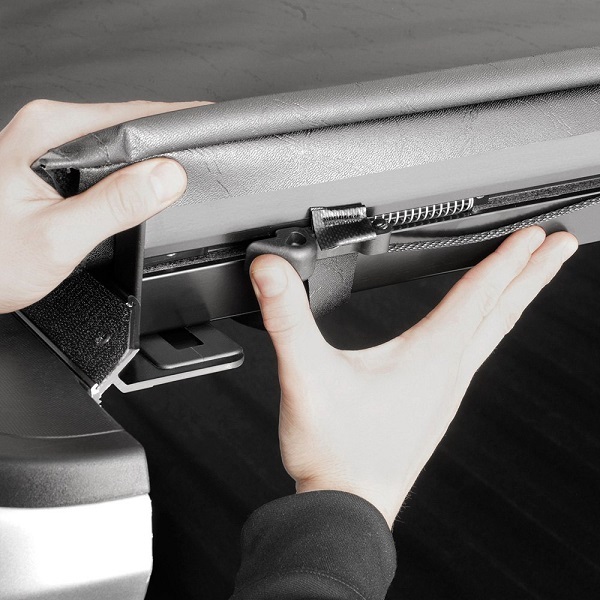 WeatherTech low profile Roll Up Tonneau Cover at CARiD - Ford F150 Forums - Ford F-Series Truck Community. Owning a truck usually means that your bed is often chock-full with cargo, various tools, equipment and other 'I-may-need-it-any-moment' stuff. 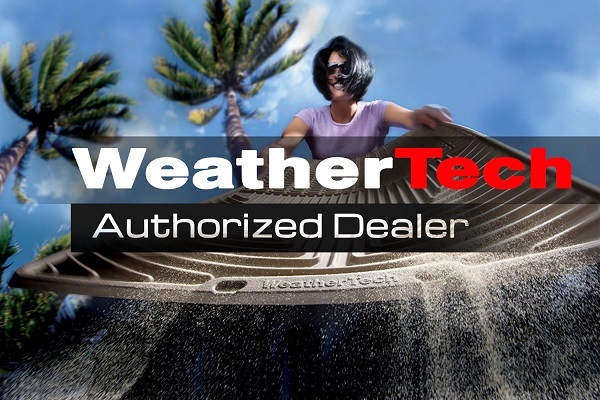 To protect the treasure trove in your bed from thieves and tough weather, use or water-resistant custom-fit Roll Up Truck Bed Cover by WeatherTech. 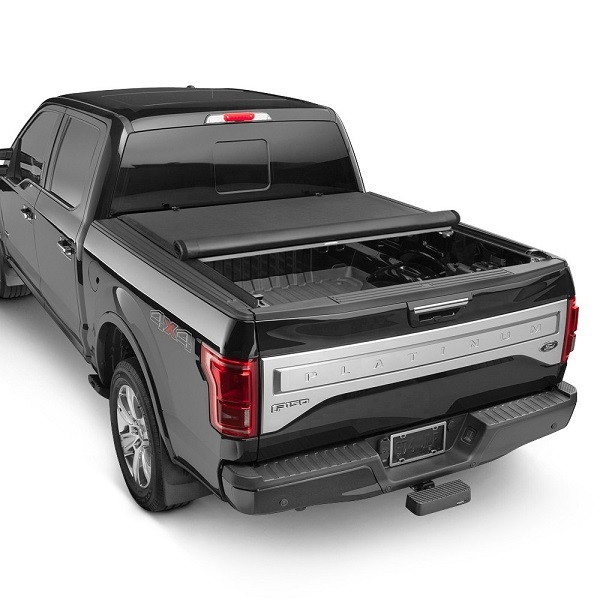 Being designed for your 2015 & Up Ford F-150, it features a sleek low profile design which will enhance the appearance of your truck greatly. It also reduces the aerodynamic drag which can result in slightly better gas mileage. 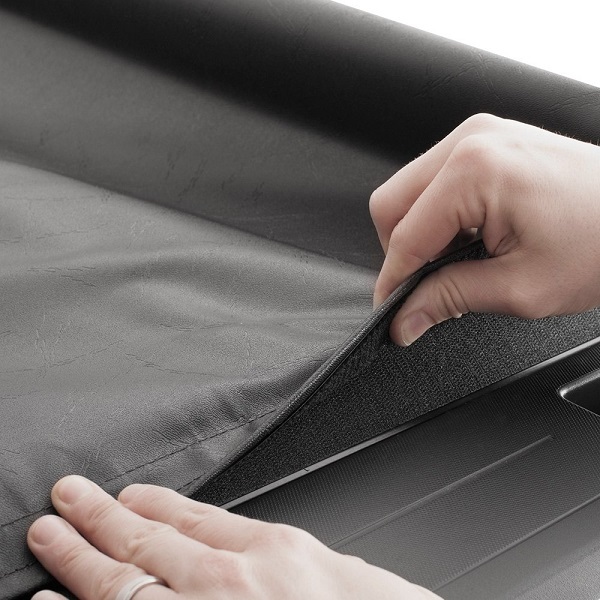 These roll up covers are easy to install and very convenient in everyday use. 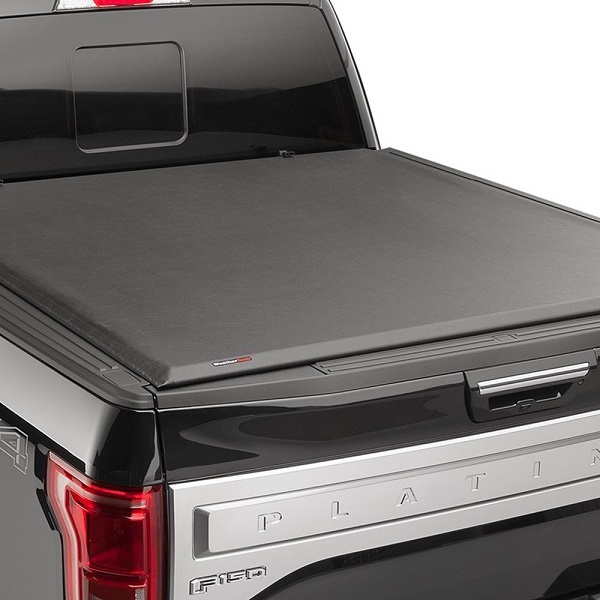 Keep your stuff dry and protected with Roll Up Truck Bed Cover at CARiD! If any additional questions appear, feel free to contact me any time.